At Village Church, we believe in transparency and operating in the light of God and His Word. Our board of directors includes the lead pastor and five church members who oversee the finances, facilities, and overall direction of the church, its staff, and the congregation. Jonathan Taylor, the pastor at Village Church, serves as the president of the board. Jonathan has worked in full-time ministry since he graduated from college in 2003, and he has served as pastor of Village Church since December 2015. Jonathan is married to Jessica, who is the THRIVE Women's Ministry leader and the missions coordinator at Village Church. Jonathan and Jessica have two daughters, one of whom they adopted from Russia and the other from China. Read more about Jonathan and the Village Church staff here. Melissa Gregg serves as treasurer of the board at Village Church. An active part of Village Church since 2015, Melissa also volunteers on the Worship Team and in THRIVE Women’s Ministry. She is married to Steven, and they have three sons (one of whom is currently serving in the U.S. Army). Melissa works as an accountant at Robinson, Grimes & Company. Steve Dickson was a member of Christ Community Church, our parent church in Columbus, before becoming a part of the Phenix City church plant that launched in 2014. Steve also leads the Men’s Ministry at Village Church and volunteers as a drummer on the Worship Team. He is married to Donna, and they have four children and five grandchildren. Steve works as a project manager for Makson Inc.
Liza Welch, who serves as secretary of the board, attended Christ Community Church in Columbus before joining Village Church when it launched in 2014. 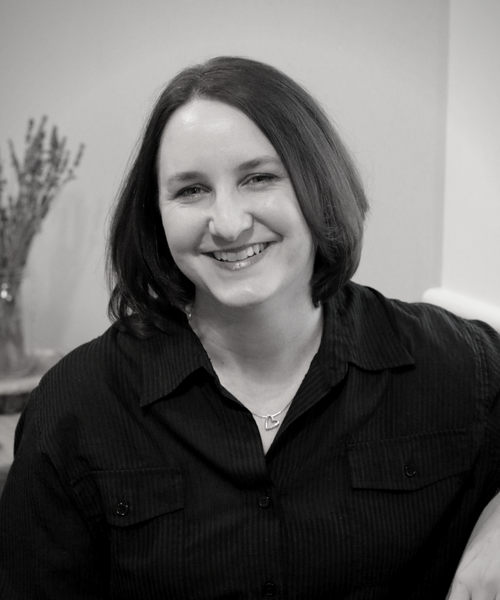 She also volunteers as a greeter on the Face Team and is a co-leader of THRIVE Women’s Ministry. In addition, Liza manages the church website and handles various communications for Village Church. Liza works in marketing at Synovus. Kristie Donaldson, like Steve and Liza, was also part of Christ Community Church before joining Village Church in 2014. Kristie remains connected to Christ Community Church by serving as a leader in Celebrate Recovery, a Christ-centered program that helps people overcome hurts, habits, and hang-ups. 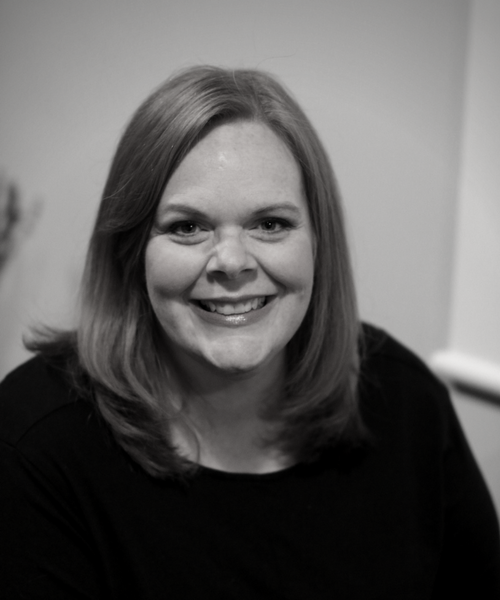 In addition to serving on the board at Village Church, Kristie also sings on the Worship Team and periodically leads Bible studies and step studies. Kristie is married to Bryan and they have a blended family of one son and one daughter. Kristie works for Anthem Blue Cross Blue Shield. 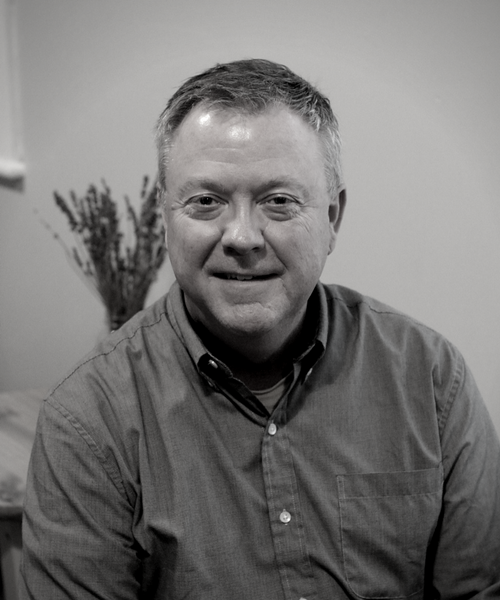 Chris Epp joined Village Church in 2014 and has over 30 years of experience in full-time ministry. Chris has a passion for both local and global missions, and he has served on many domestic and international missions trips. He also volunteers on the Worship Team, on the Outreach Team, and with the Food Bank at Village Church. Chris is married to Katie, and they have three adopted children.